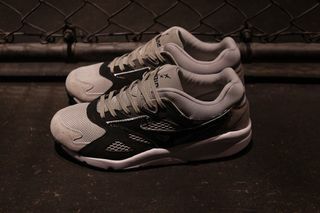 Key Features: The ’90s runner is constructed using mesh and nubuck on the upper, with the palette ranging from dark gray to light gray through black. 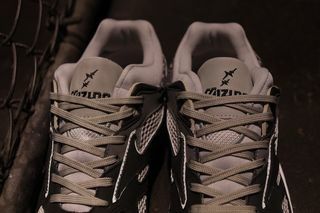 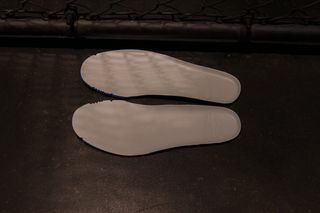 The WHIZ logo can be seen on the tongue, while both mita and WHIZ branding is embossed on the insole. 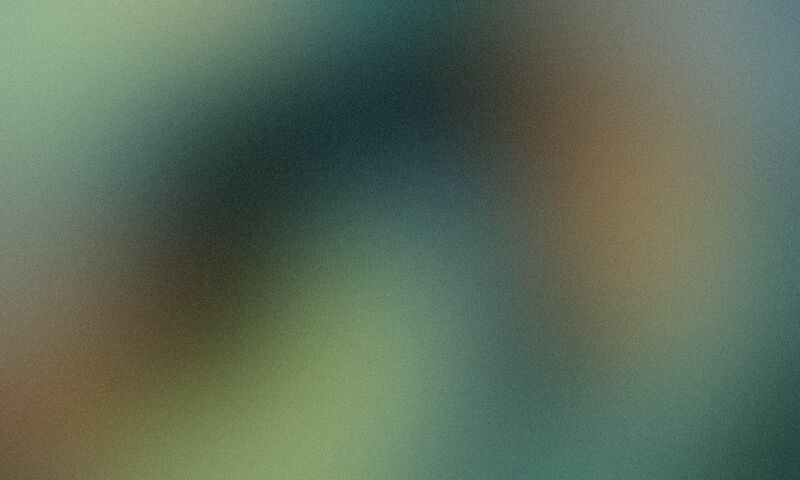 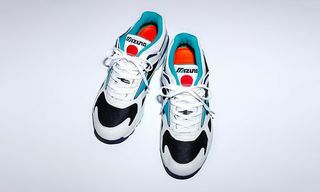 Editor’s Notes: Mizuno is gearing up to release its first Kazoku Project of 2019. 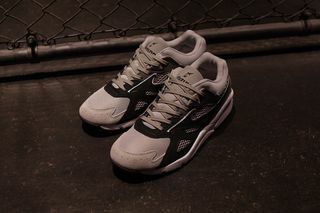 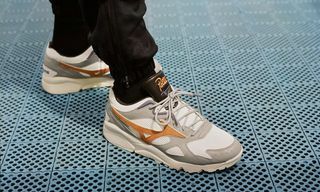 The Japanese sportswear brand has teamed up with compatriots mita sneakers and WHIZ LIMITED on a “Grayscale” version of the Sky Medal OG. 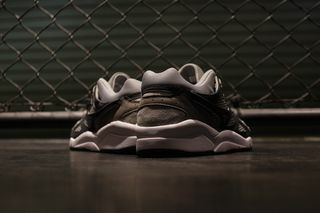 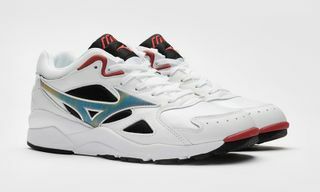 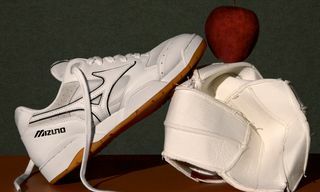 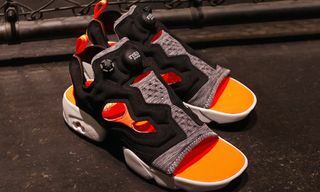 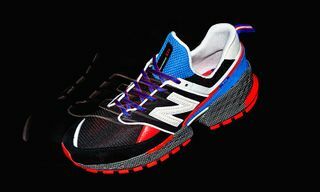 Staying true to its name, the sneaker features color-blocking that ranges through various shades of gray to black. 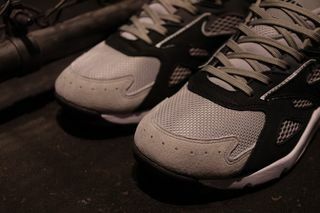 Co-branded detailing is seen throughout, giving the kick a truly collaborative feel. 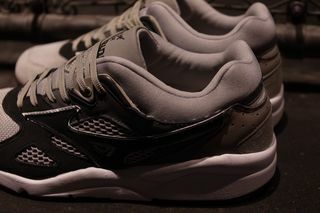 Check out images above and look for the kicks to drop on February 2 for $150.